he DanceBugs Holiday Camp combines fun dance moves and styles along with musical theatre aspects like singing and acting. Children will create their own routines around each theme and at the end of each week perform their routines to the parents at the show! 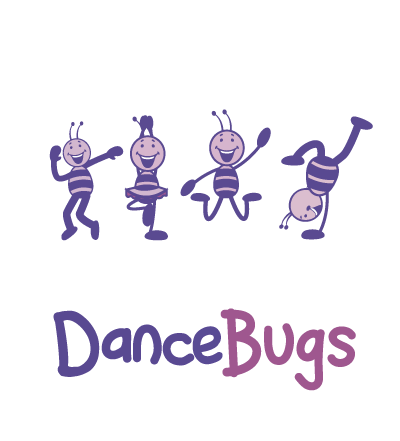 Each child attending the Friday and participating in the performance will receive a special DanceBugs medal and certificate! Children will be introduced to different dance styles and learning characterisation for the performance. Dance styles include freestyle, acro, street, jazz, contemporary and more! Children are introduced to the week’s theme through fun musical games and activities. They will get to know each other and make friends as we start the week off with a musical bang! Children will be introduced to different dance styles and learning characterisation for the performance. Dance style include freestyle, acro, street, jazz, contemporary and more! For some mid-week fun, children can come to the camp in their wackiest clothes and hairstyles! Go wild with mismatching outfits and outlandish wigs. So get digging out your old fancy dress. From singing and dancing to acting and performing, children are encouraged to show off their talents through a mini talent show! It’s time for your children to show off what they have learnt in our grand finale show! Parents are invited to watch and all children will go home feeling like a star with a certificate and DanceBugs medal!